Turkey is a deal compared with some other Mediterranean destinations. 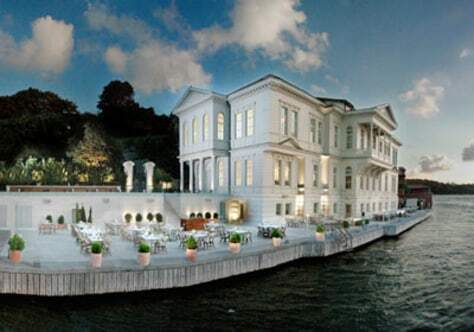 Travel booking site Mr. and Mrs. Smith is offering its members three nights for the price of two at A'jia Hotel, an ex-pasha's mansion on the Bosphorus. Rates start at $322 per night and include breakfast.